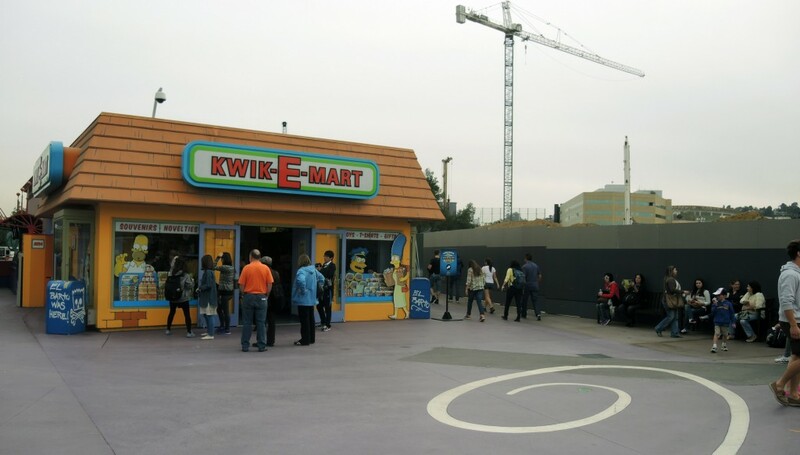 Behind The Thrills | Universal Studios Hollywood 1/25/14 – Despicable Me, Super Silly Funland, Springfield, and More! 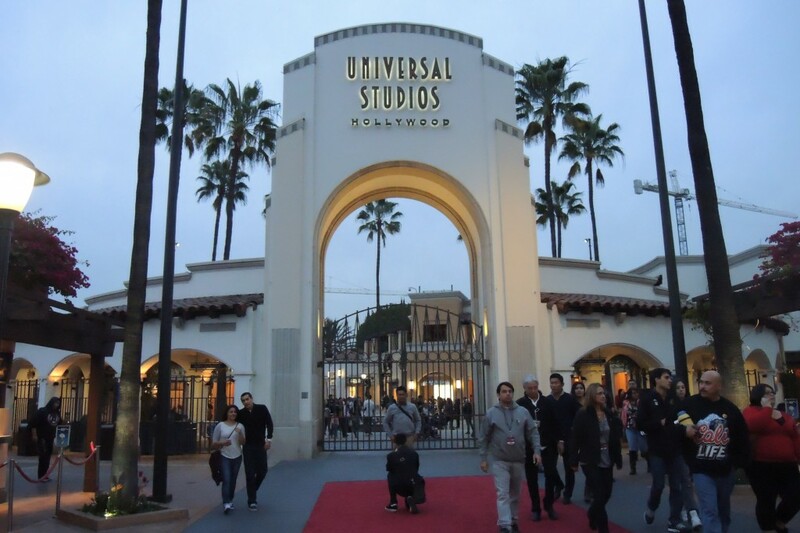 Universal Studios Hollywood 1/25/14 – Despicable Me, Super Silly Funland, Springfield, and More! 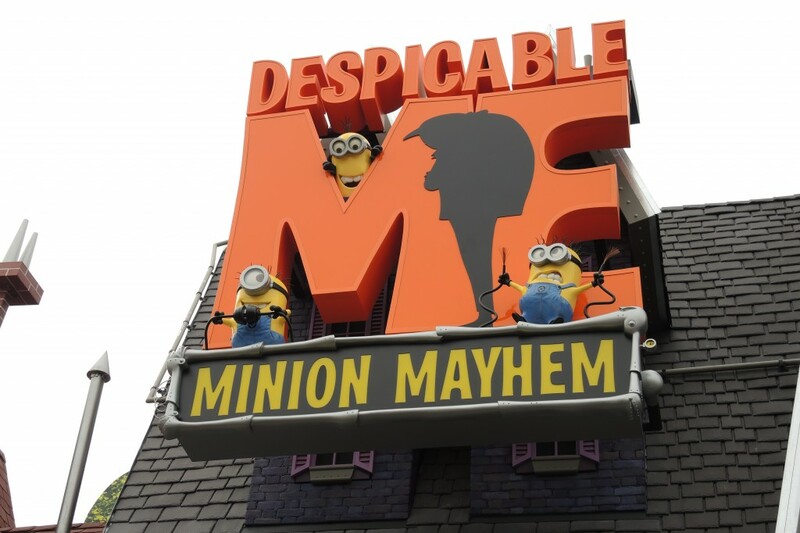 Universal Studios Hollywood 1/25/14 – Despicable Me, Super Silly Funland, Springfield, and More! 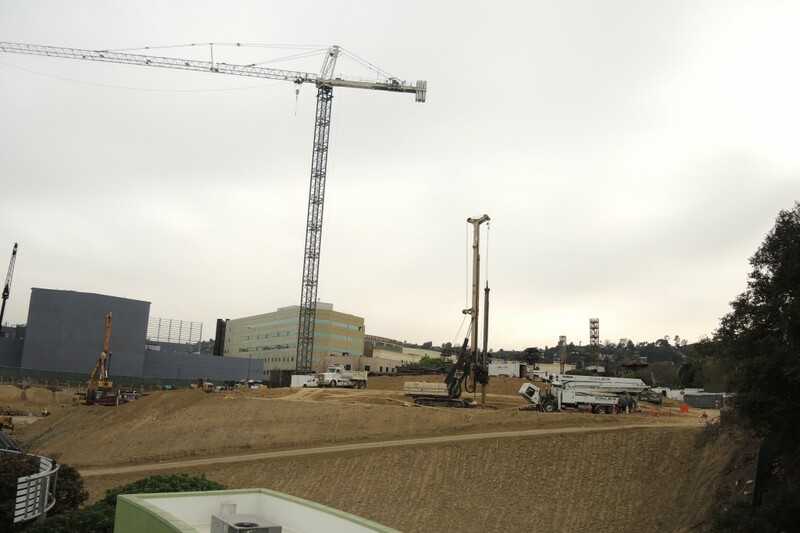 Over the past few months, Universal Studios Hollywood has gone from a quite little park to an epicenter of construction fury. 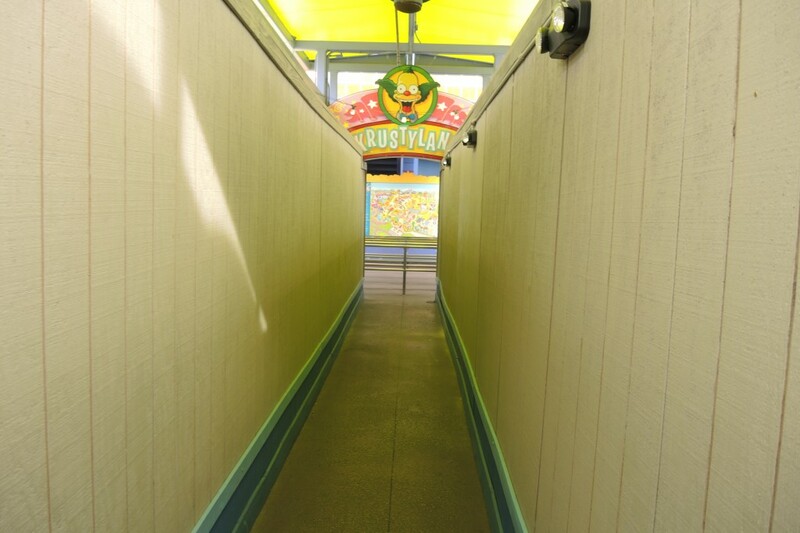 Numerous projects have started to spring up all over the park, some confirmed, some rumored, and some rather mysterious. It’s great to finally see this sleepy little park getting the amount of love it deserves to help it grow into a world class destination comparable to its little sister parks in Orlando. 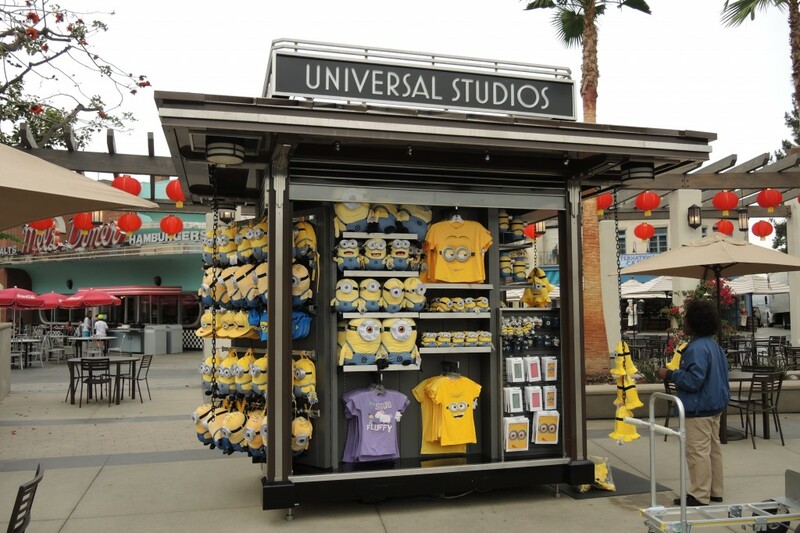 USH is currently in a Minion frenzy, everywhere you look is Minion Merch, Minion Characters, and eventually the minion attraction. Upon entering the park and taking a near immediate left you will find yourself down Baker St. which is the home to the worlds friendliest villain, Gru. 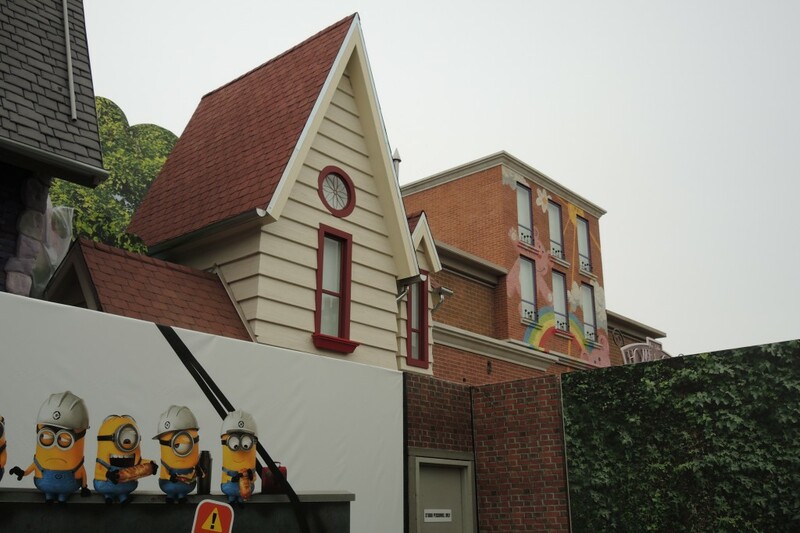 Unlike the Orlando version, Gru actually has some neighbors, literally. 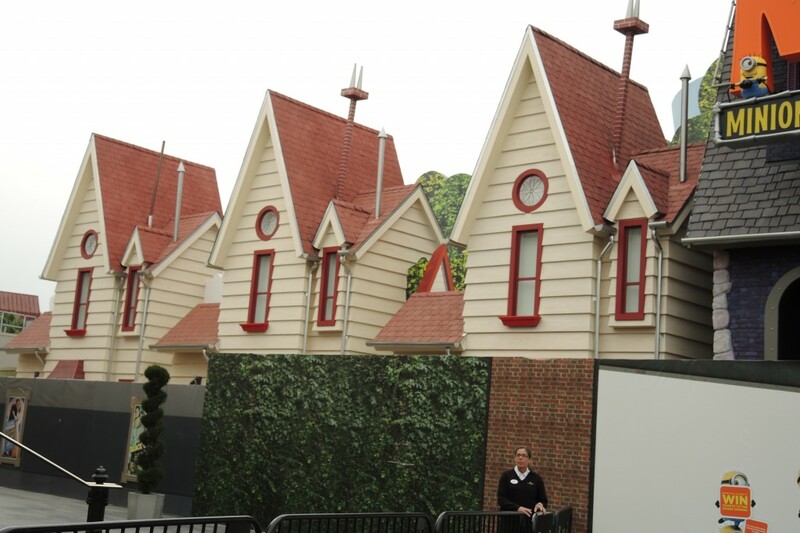 4 neighboring homes have been built to replicate Gru’s neighborhood. 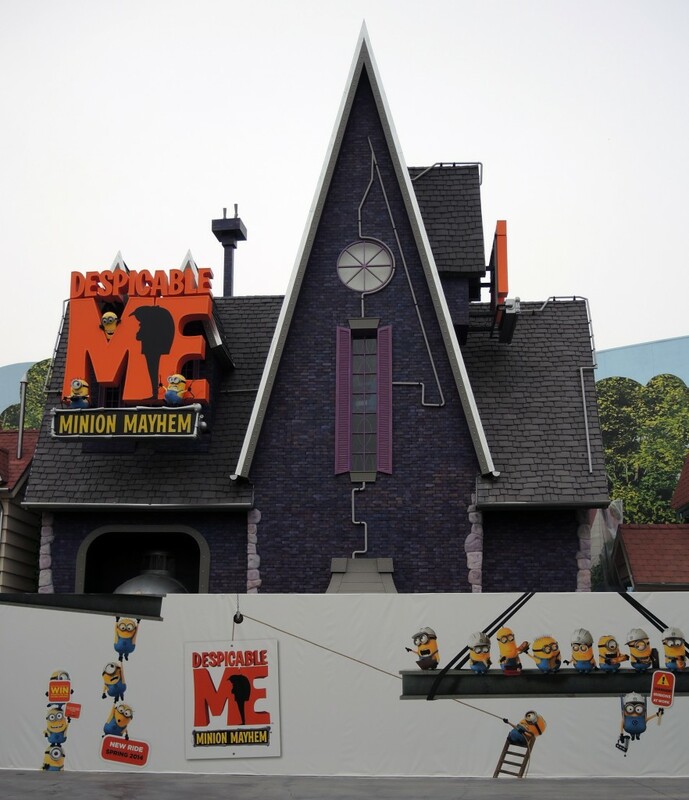 To the far right of Gru’s house will sit a replica of Miss Hattie’s Home for Girls and Despicable Delights. Close up of the sign, identical to Orlando’s. Unfortunately not much can be seen from Super Silly Fun Land. Universal had covered up some of the best vantage points for photos. 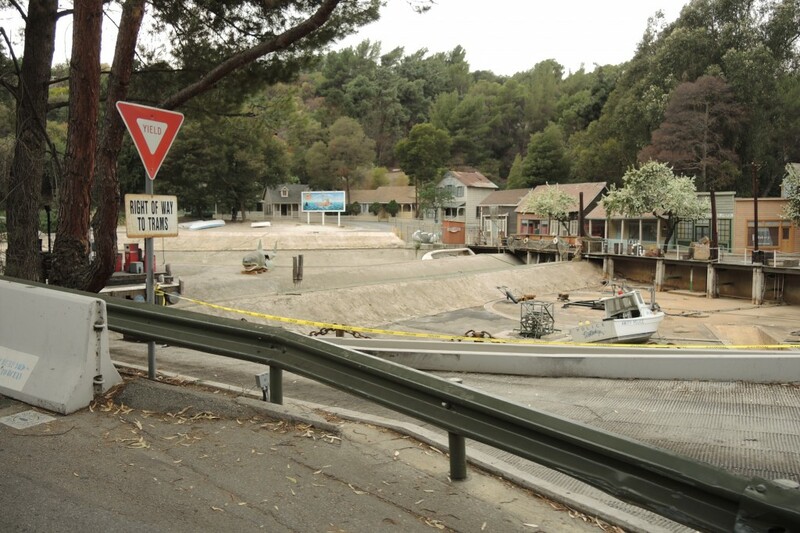 But, what we can see shows that SSFL will be an impressively scaled addition to a former dead area of the park. 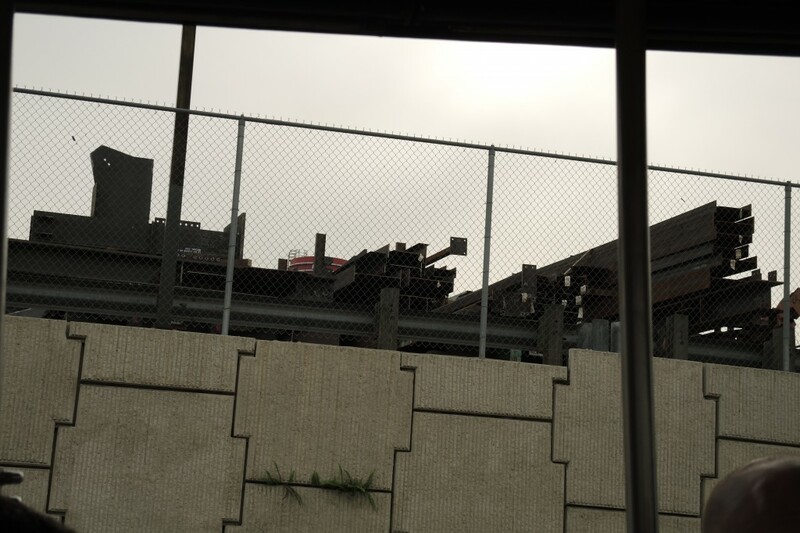 USH’s first outdoor flat ride is also nearing completion, not much can be seen. 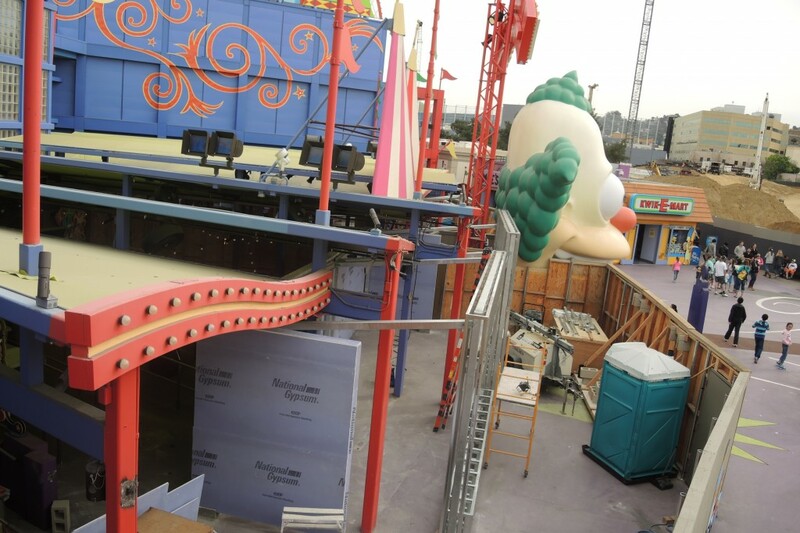 On the other end of the park, the Springfield expansion has gone vertical with the additions of many midway games being added to the front of the Simpsons attraction, very similar to what is in Orlando currently. 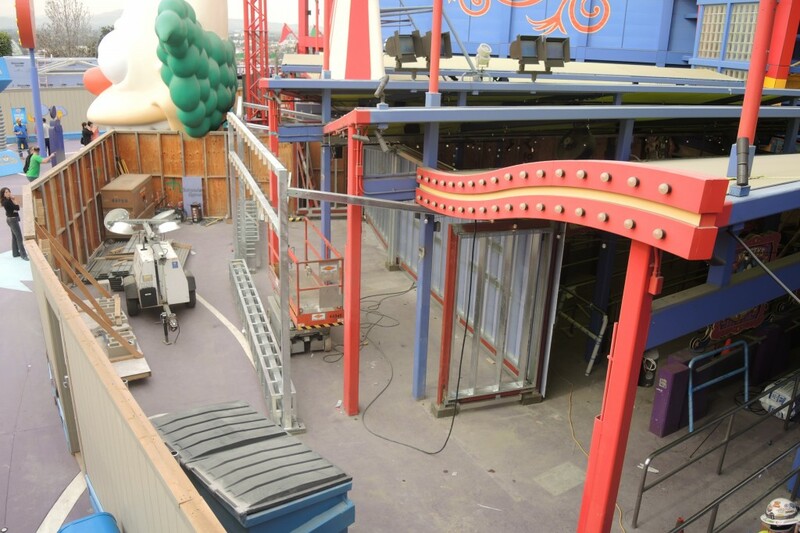 Work going on in The Simpsons Ride queue. Not sure what this structure is but it could very well be more midway games. Fast Food Boulevard has not yet gone vertical. 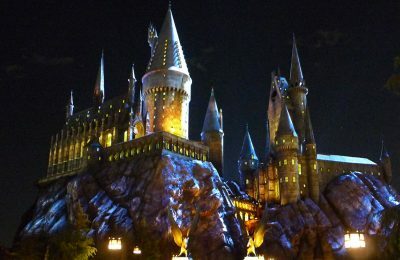 It is expected to have a slightly altered layout from the Orlando counterpart. There is not much to be said about the current status of the Wizarding World. 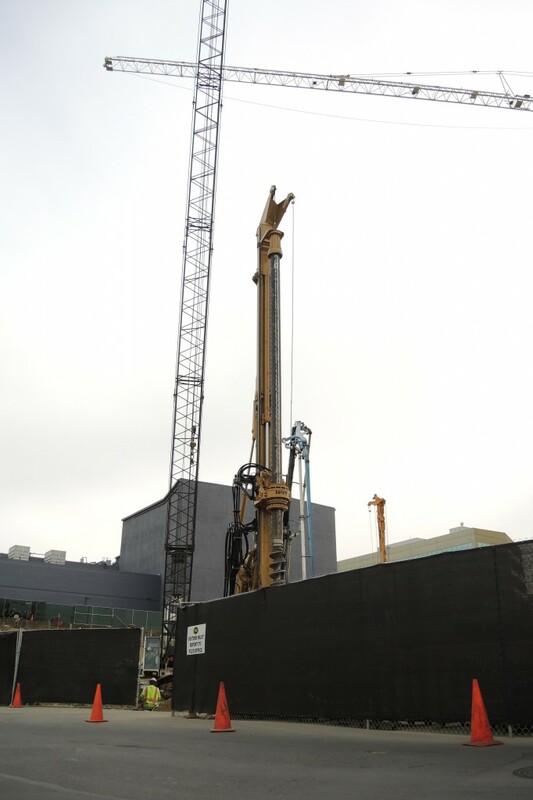 Currently it’s rumored to be ahead of schedule and in a matter of months we’ll see the first bits of steel going vertical. Until then it’s currently a massive pile of dirt. 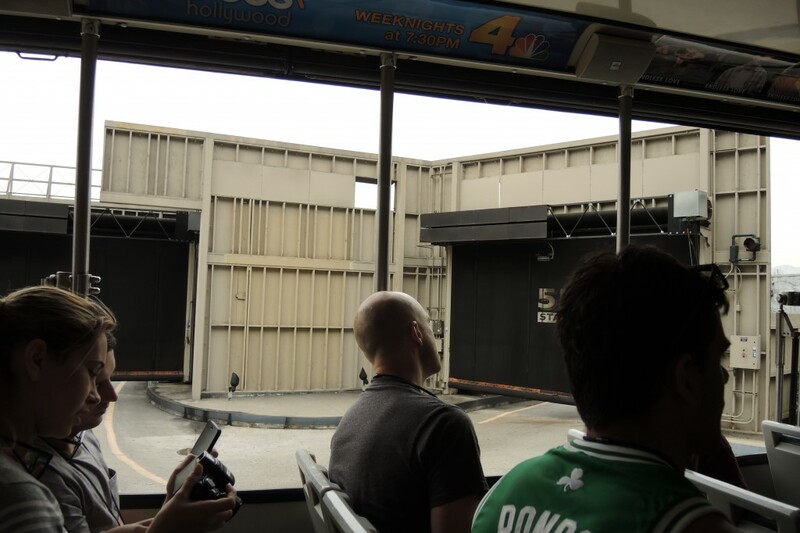 With the temporary closure of Jaws, and no longer having Fast and the Furious and The Tomb of the Mummy, the Collapsing Bridge has made a triumphant return to the Studio Tour with some brand new effects. 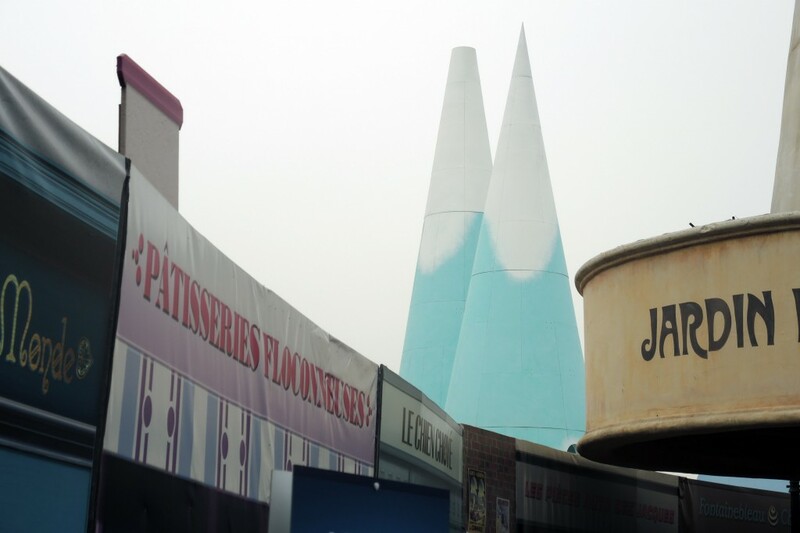 There are also a few projects currently taking place on the Studio Tour. 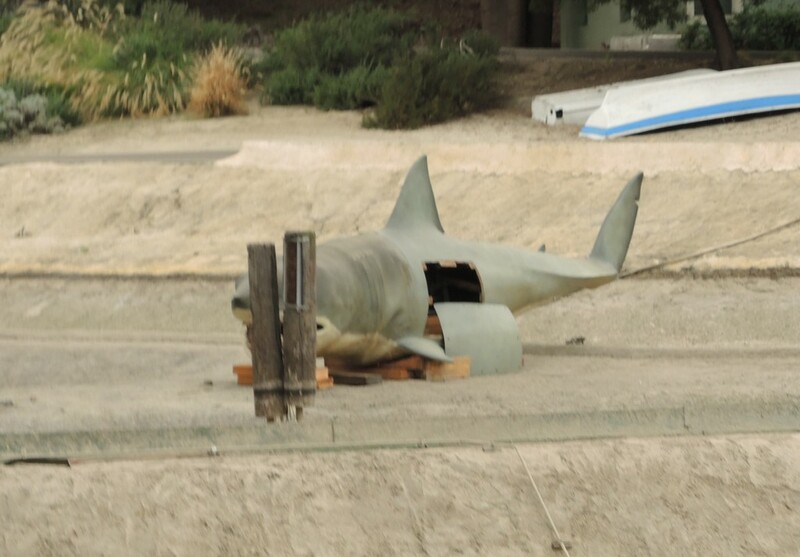 Jaws which is now going through a very large refurbishment. 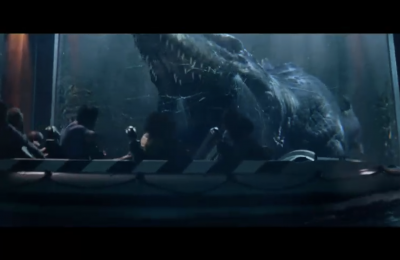 This will include updated effects and the removal of the leaning bridge effect. Fast and the Furious Extreme Close-Up remains to be a thing of the past. 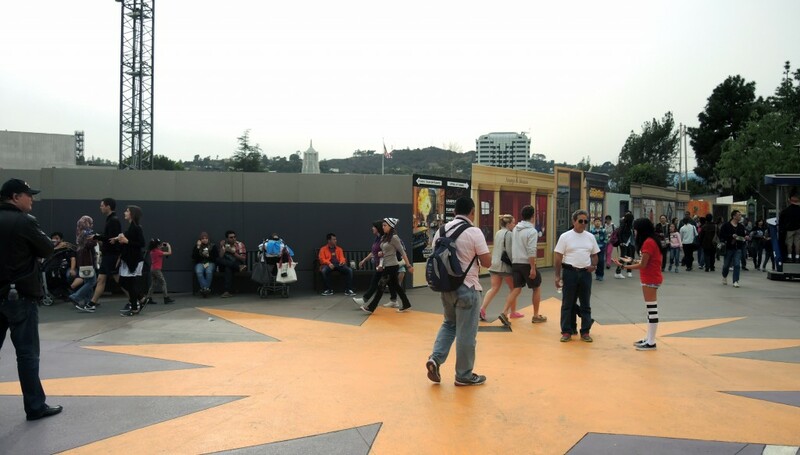 However, where they recently tore down the former mummy tunnel effect sits a large construction site. 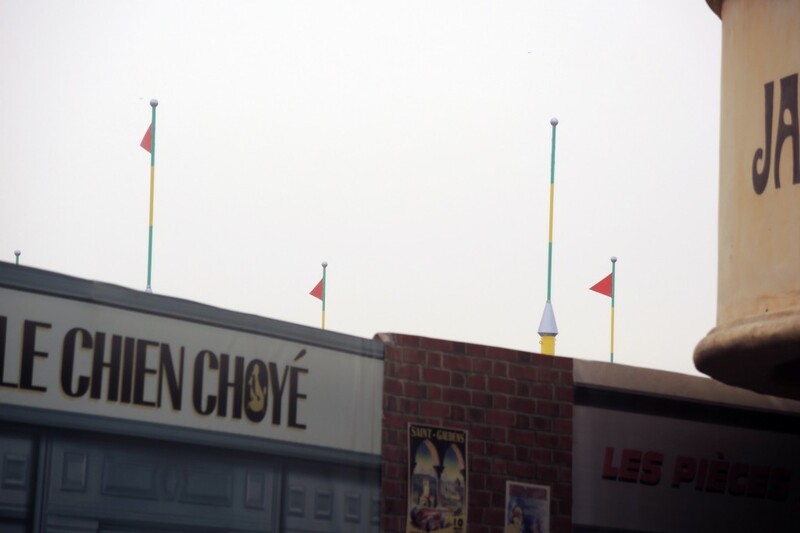 Could this be the home of a new studio tour stop? 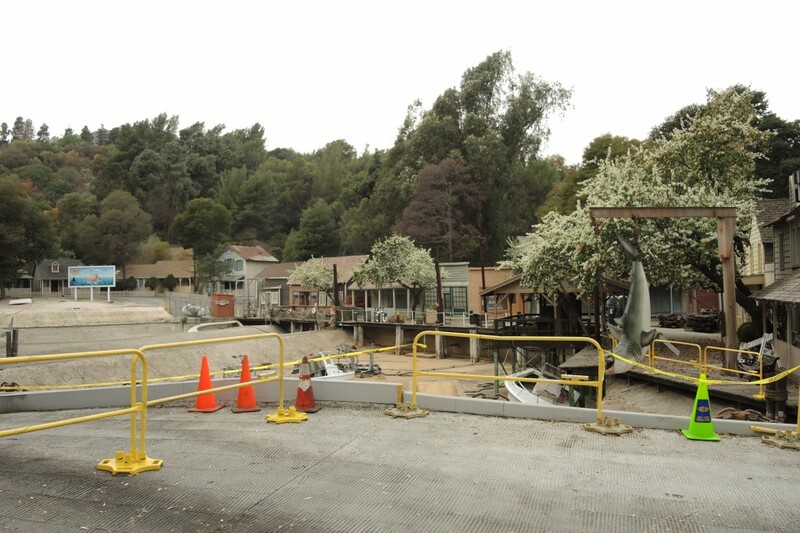 Only time will tell, but with the recent closure of F&F Extreme Close Up, it seems apparent that a new Fast and the Furious studio tour attraction could be on the horizon. Of course this is purely speculation. With four potential attractions on the horizon in the next 2.5 years (Despicable Me, SSFL, Springfield, WWoHP, Studio Tour addition) it’s apparent that this park will be vastly different in two years, which means there will be plenty of reasons to visit often. 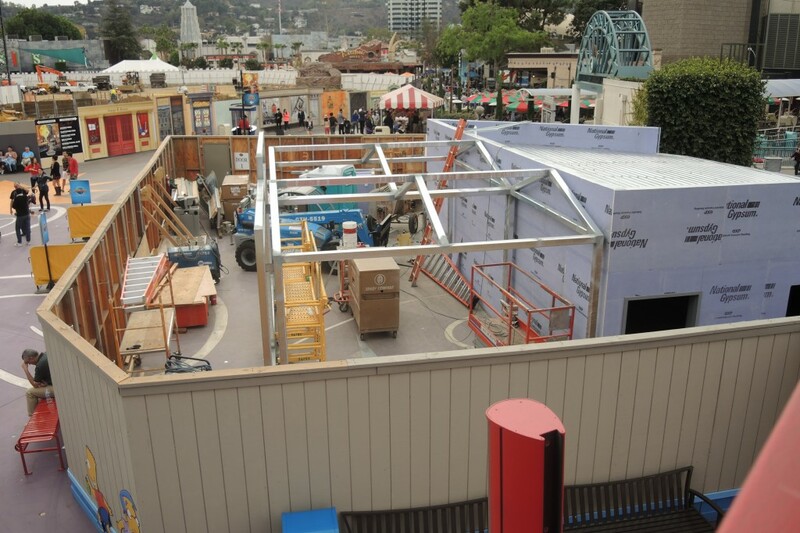 Be sure to stay tuned for even more updates from Universal Studios Hollywood. Follow us on Twitter @BehindThrills for the latest!